Since in some parts of the world we’re in winter season, we would like to continue sharing some videos showing different BMW vehicles and their handling on snowed surfaces. The two vehicles in question are the BMW X6 Sports Activity Coupe and a camouflaged BMW X5 since the footage was filmed prior to the facelift unveiling that took place this year. 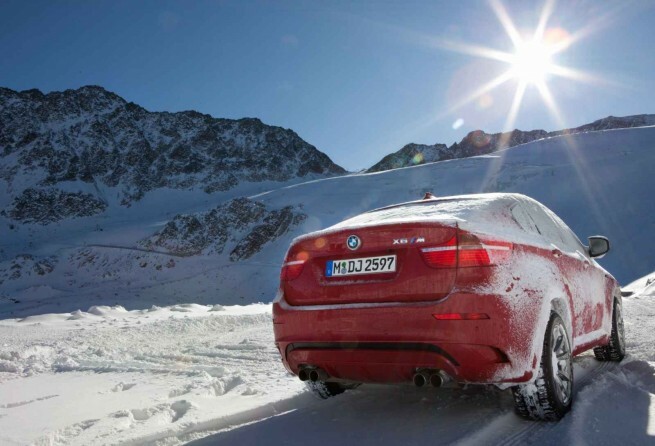 Just as a reminder, BMW offers an extensive Snow and Ice Training which can be proven to be useful in difficult road situations.